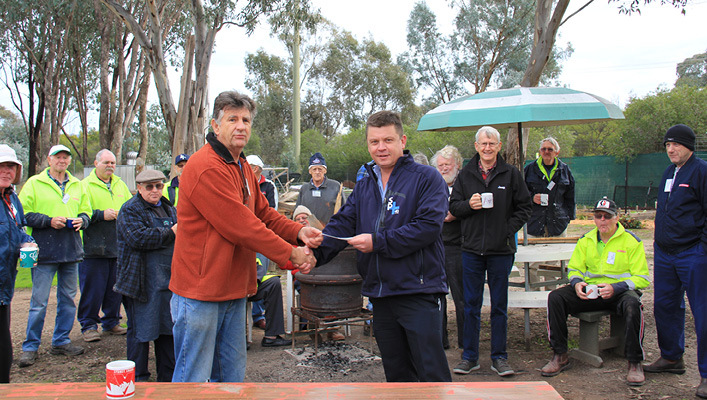 The Men's Shed Association aims to improve men's health and wellbeing and reduce the number of men who are at risk from preventable health issues that may emanate from isolation. It's a big challenge! Not too many blokes are willing to open up! But these issues are easier to address when provided with an environment that fosters good, old fashioned mateship. Southern Plumbing Plus supports this health initiative and raised funds by hosting BBQs during the month of May at all SPP locations. 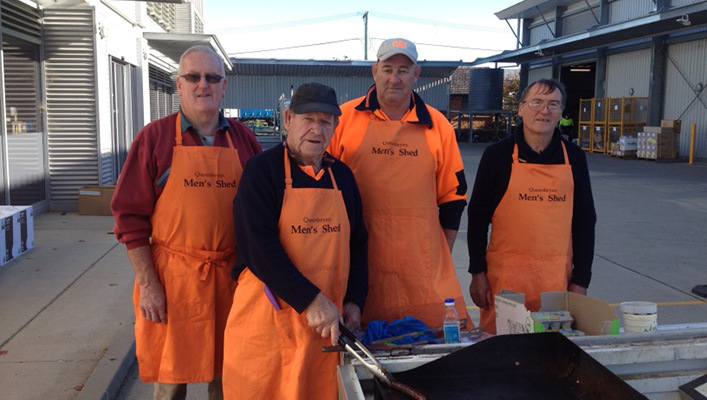 Customers were lining up for a BBQ brekkie at the Lyell Street store in Fyshwick on Friday 20 May, with the blokes from Queanbeyan Men’s Shed serving up the sausages. Games were played, prizes were won and the donations were flowing freely. 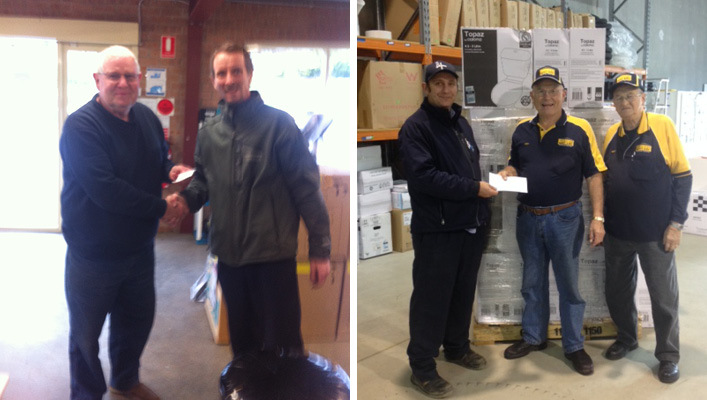 All of the SPP locations had a great turn out - a total of $1500 was raised across all 6 branches! 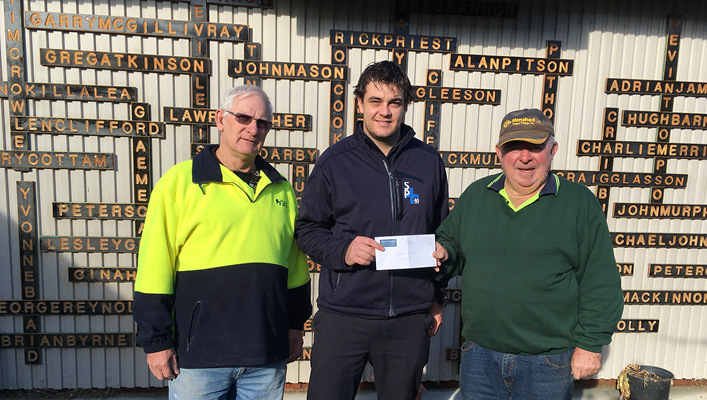 Check out our SPP staff presenting their cheques to the Thurgoona, Goulburn, Wodonga and Wagga Wagga branches of the Men's Shed Association. If you would like to know more about the services that the Australia Men's Shed Association provides, visit their website. Or click here to find your local Men's Shed.